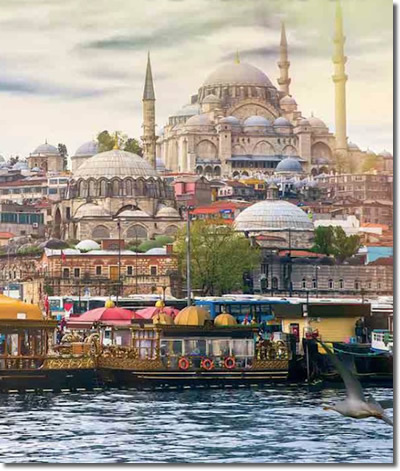 The Greece & Mediterranean Travel Centre has a range of options throughout Turkey to suit any traveller and will help you every step of the way to ensure you experience the holiday of a lifetime. Holiday choices includes coach tours, escorted tours, cruises, car rental, short tours and more, all carefully selected and designed to deliver excellent value for Australian travellers. At the crossroads of Europe and Asia, Turkey's blend of old and new offers a unique experience for anyone looking to step away from the norms of the everyday life. Its rich history has provided the landscape with a scattering of battlegrounds, ruins and ancient treasures for you to discover. People who ordered Turkey also ordered the free travel brochures below. Click on the images to find out more about these brochures.